The hotel featured in Stephen King's "The Shining." The hotel in Stephen King's "The Shining" is on track to open a House of Horrors. 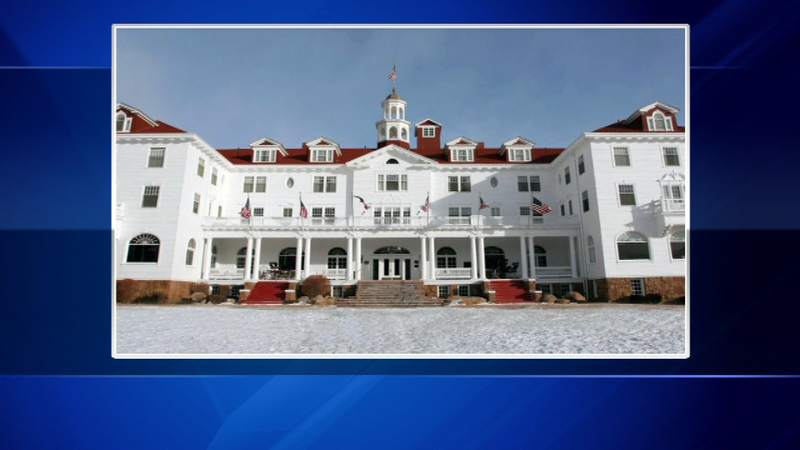 The Stanley Hotel in Colorado, which inspired the 1980 classic film with Jack Nicholson and Shelley Duvall, is expected to be build a horror museum. Hotel owners are looking to build a separate facility to house the museum and a film and production studio. The hotel needs about $11 million in help from the state of Colorado to get the project off the ground.